What bulb is in this lamp? Is it an Osram, a Phillips etc. Could you let me know, also maybe state on website. Thanks a million. You would have to ask the Manufacture. 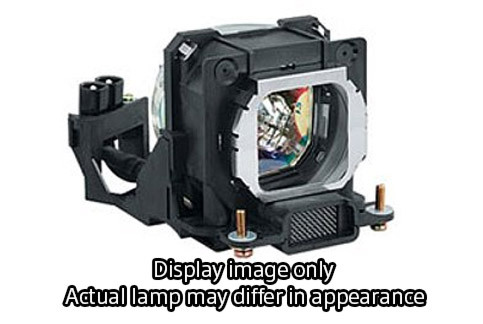 We sell OEM lamps, meaning we buy directly from the Manufactures.